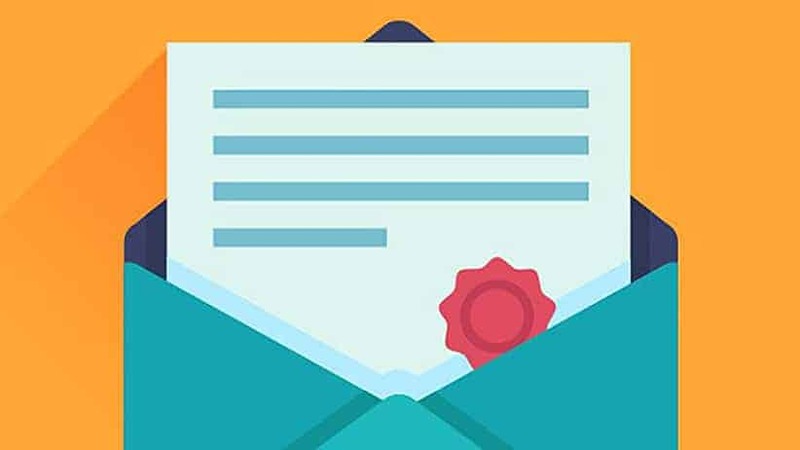 It is easy to believe that email marketing is effective and a key component to any marketing strategy, but if you don’t have an email list, that task can seem daunting. All too often people turn to purchasing lists, which is not only against best practices, but actually illegal on many of the mail servers. This means that you risk getting banned, so the best option long term is to build your mailing list from scratch for a number of reasons. Below explains some of the reasons to build a mailing list from scratch and then focuses on how to accomplish it. As mentioned above, there are many reasons why you should not purchase lists or obtain email contacts in inorganic ways. While this may seem like the easiest path to success, it can cause you a ton of problems. Not only that, you can never actually be sure that the contacts are getting are really people who have interest in hearing from your brand, which means you won’t see any conversions, so is there really much point? People want to hear from you. This may sound like a no-brainer, but if people are signing up fro your mailing list in one way, shape, or form, it means that they want to hear from your brand. If they like the products and services you offer and have already interacted with your brand, you are in the best position possible to reach out via email with promotions, news, special offers, and events. Don’t Waste Your Time. Email marketing takes time and effort; it also takes money. All of these things considered, you do not want to waste businesses resources developing and sending mailers to people who are not likely to be interested in what your brand has to say. By building a list from scratch you are doing your very best to make sure that the people on your list care about what you are sending out. Whether in-store or online, point of sale is a great opportunity to get individuals on your mailing list so that they can stay informed about future opportunities and information you have for them. This is a point of opportunity because you have already sold them on your brand—now you just have to keep them engaged. Having a pop-up to ask visitors to sign up for your online mailing list is actually a very effective call to action. As Just Uno points out, you need to do this in an effective way with a marketing mindset for it to work. The example below uses a clever headline, engaging imagery, and clear incentive with a CTA. You are telling people what you want them to do and why they should do it right as they land on your page. You can also create custom email templates with FeedOtter to really start off your campaigns right and stick-out amongst the competition. Don’t just say your emails are for exclusive members—actually make it exclusive. In other words, if you are going to provide incentives or host events that are exclusive to your mailing list, be true to your word and do not make it available for anyone who performs a coupon Google search. By making your emails more valuable you allow more people to see the importance of actually joining (and staying) on your mailing list. I was at a Chicago brewery recently, and they had postcards sitting on the table. You could write a post card to someone and they would stamp and mail it for you if you signed up for their mailing list and gave them an in-store review. I was so impressed by their creativity and joined their email list without hesitation. The post card was such a small incentive that cost them nothing, but it was creative and grabbed my attention. In short, the idea is that to build your mailing list in a way that is beneficial and most likely to help your business grow, you need to be creative! This list is by no means exhaustive, but it does hit on some key points you need to consider in building your mailing list from scratch. Do put in the effort to grow your list organically and make sure that you are as creative as possible. Have sign-up forms anywhere they seem logical and make sure the incentives you are offering are exclusive. What has been your biggest hurdle in growing your email-marketing mailing list? Let us know in the comments section below!